Also newsworthy, though typical, is the resilience in bitcoin prices—the price of $418.87 early Tuesday morning rose to $601.87 by early Wednesday morning, according to Bitstamp prices. This rise has come fast on the heels of the latest, and probably the worst, bad press on Mt. 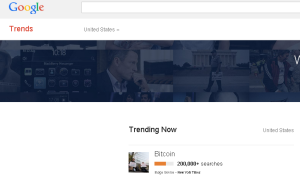 Gox as many users and investors have realized, unbeknownst to popular press headlines, that Mt. Gox had already dwindled in importance over the past year to a mere wisp of its former #1 status. Since at least the middle of last year, the Mt. Gox travails have lit a fire under other exchanges and online wallets to beef up security and improve their services. And finally, bitcoin has become more popular and more useful than it was even a few short months ago at the last peak in prices. The shortcomings here are typical of those surrounding a new technology, such as putting faith in the wrong people, start-up companies ill-equipped to scale up to surging demand from new customers, and just plain incompetence or fraud in an area regulators just haven’t quite caught up with yet. On a positive note, the Japanese Finance Ministry and others do appear to be handling the issues now, contrary to earlier reports that they had no authority to deal with the collapse of what was once the largest bitcoin exchange. 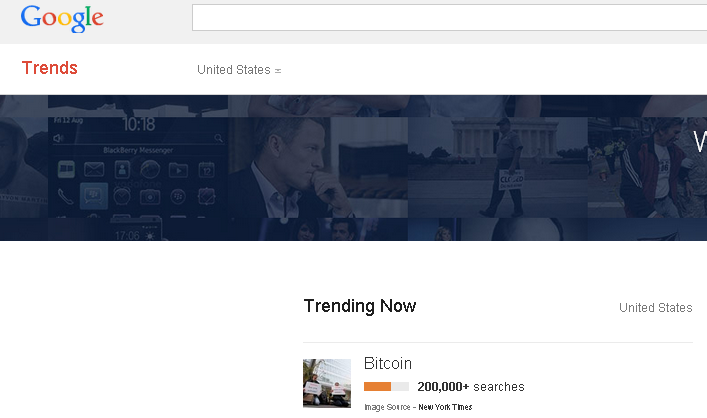 The other shortcomings are simply visibility, the broader marketplace not only knowing what it is, but now also how it can be used in their daily lives as a quick and cost-effective means of payment, as a new technology and currency raised by the Internet and people around the world, or simply as a vision of a potential future of online commerce. It’s still difficult to even give away to people who just haven’t yet seen that potential. Indeed, I recently offered some bitcoin to friends and family over Christmas in exchange for writing down their e-mail address so I could send it via Coinbase. While I would have had no trouble getting rid of some crisp bank notes, on this admittedly verbose offer of some bitcoin, I still had virtually no takers. That implies to me at least that bitcoin has a long way to go. If I had a copy of the Coindesk Bitcoin 2014 Report, I might have mentioned the fact that bitcoin had risen 56 times in value over the past year alone. 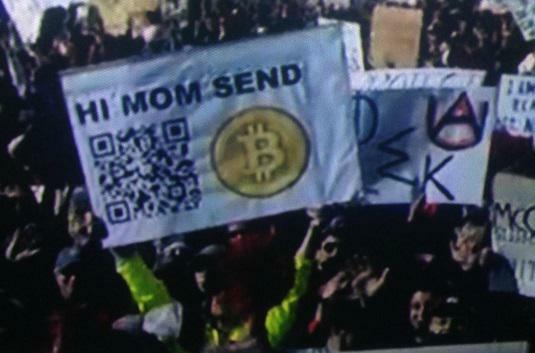 The report contains many informative infographics, but one of the slides on the lighter side recalled the student who was photographed at a college football game carrying a sign reading “Hey Mom, Send [Bitcoin symbol]” along with a Bitcoin address in QR code format. Needless to say, his stunt went viral and brought him the bitcoin equivalent of $24,000 to that address, all of it over 2 bitcoin donated to Sean’s Outpost, a charity feeding the homeless in Pensacola, Florida, according to the Motley Fool, which had several other foolish moments in bitcoin history last year. The first time in history that you could see someone holding up a sign, in person, or on TV, or in a photo, and then send them money with two clicks on your smartphone.